Nucleoside monophosphate (NMP) kinase that catalyzes the reversible transfer of the terminal phosphate group between nucleoside triphosphates and monophosphates. Has highest activity toward AMP, and weaker activity toward dAMP, CMP and dCMP. 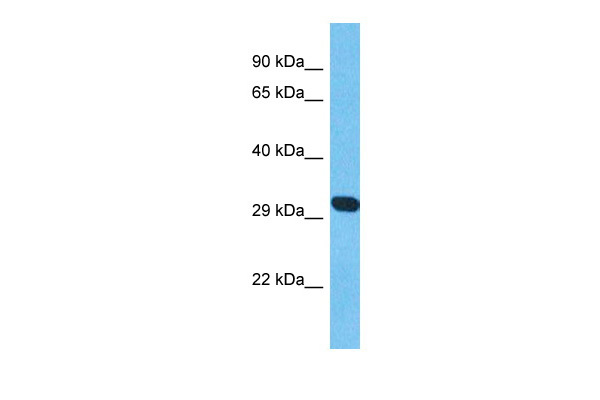 Also displays broad nucleoside diphosphate kinase activity.